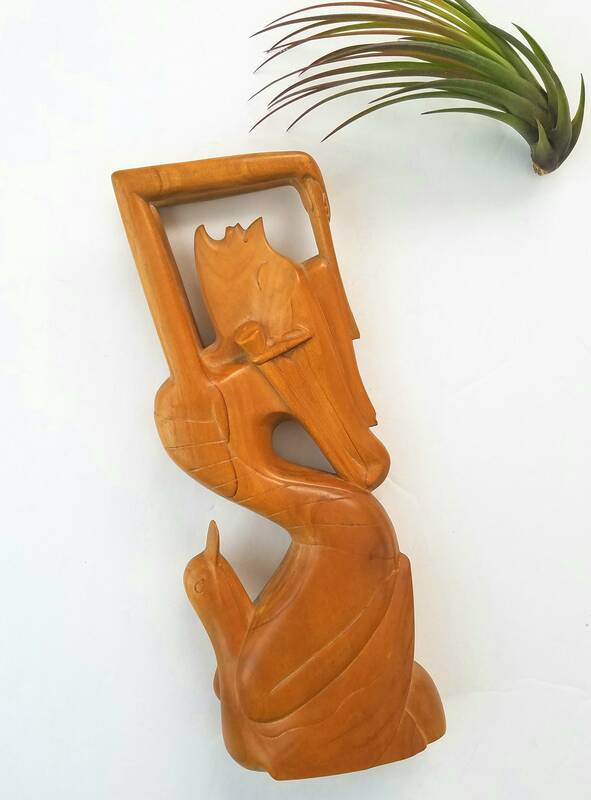 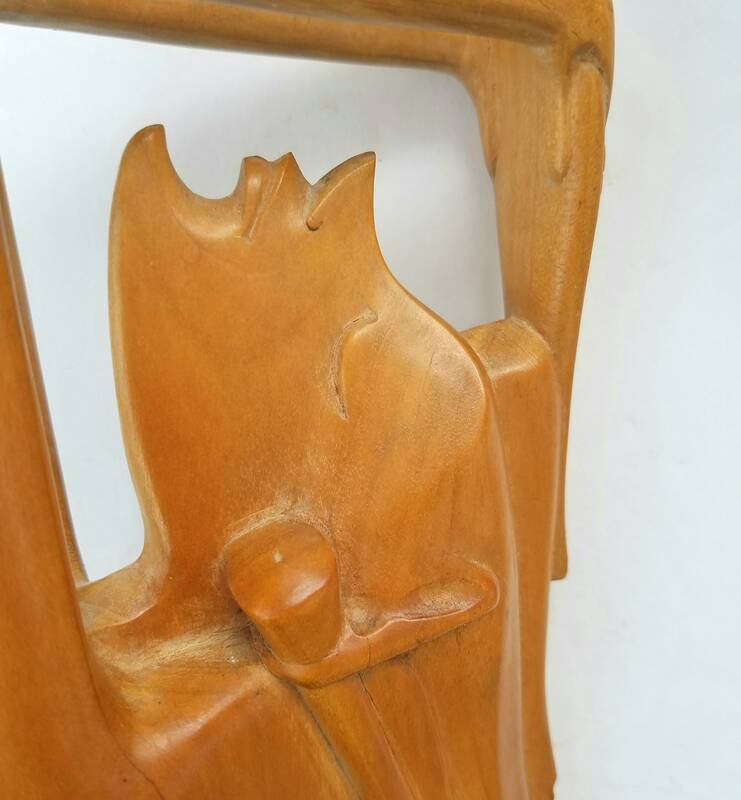 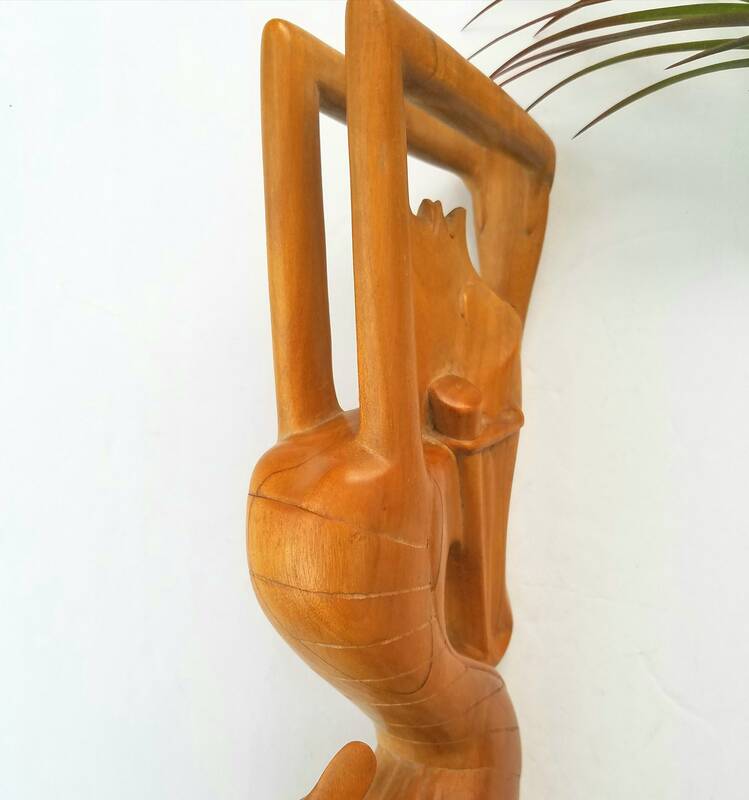 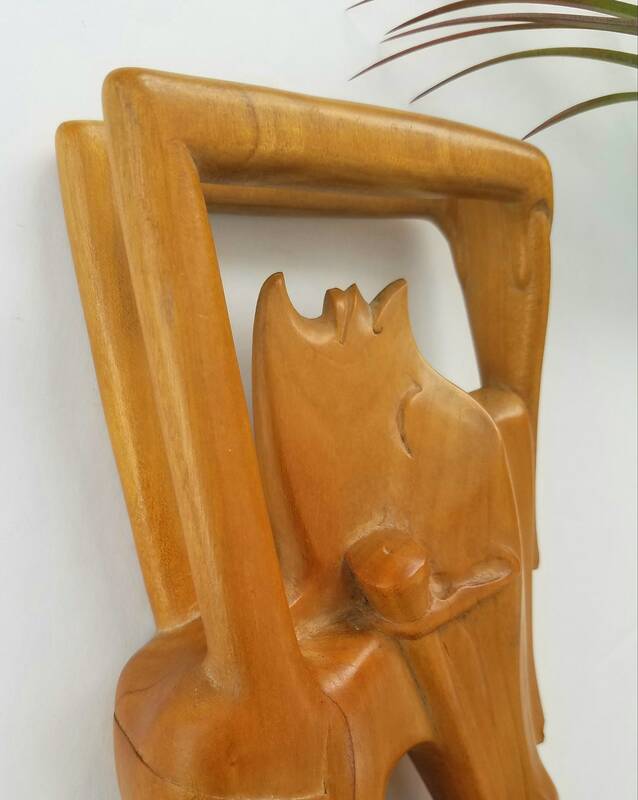 Beautiful vintage Bali wood praying woman. 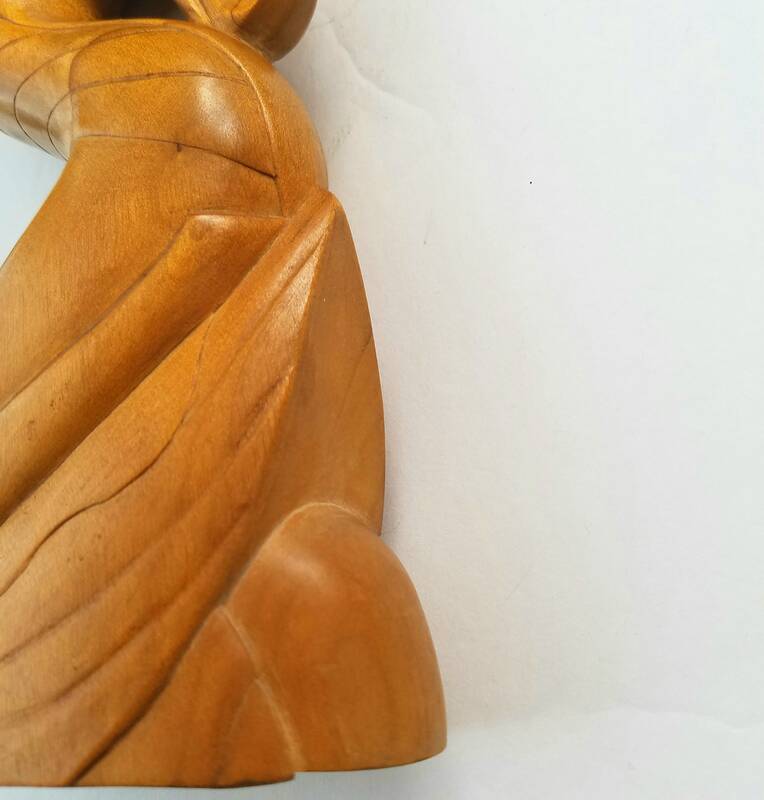 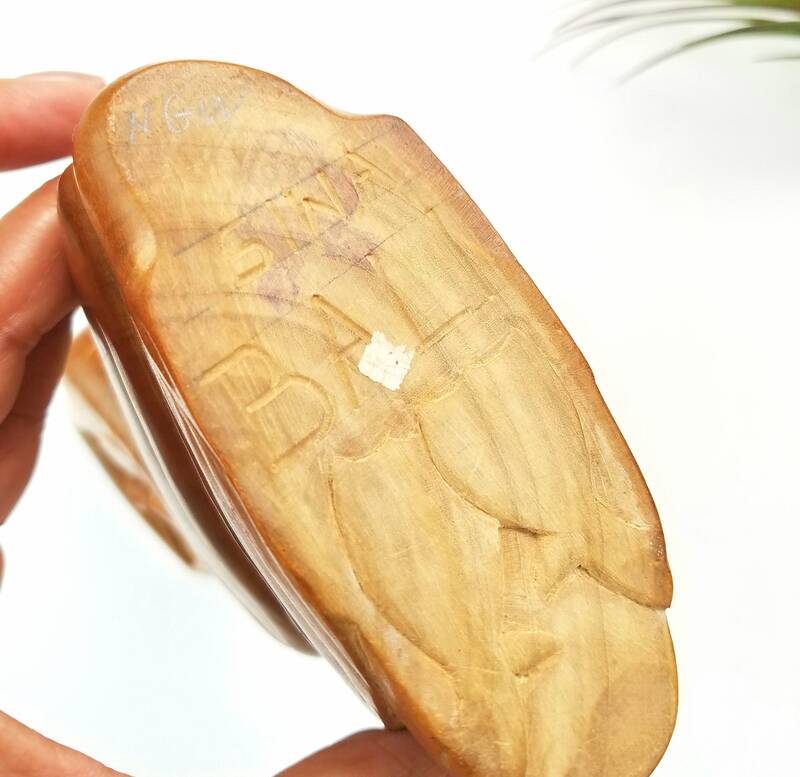 Amazing cravings and detail with no cracks in the wood or discoloration. 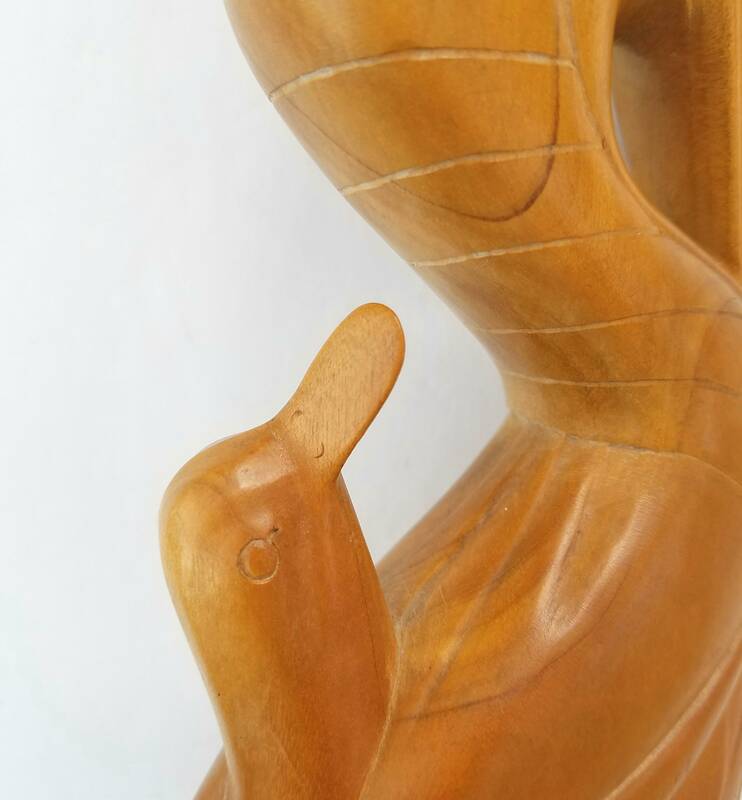 This woman is seated with a small bird between her legs. 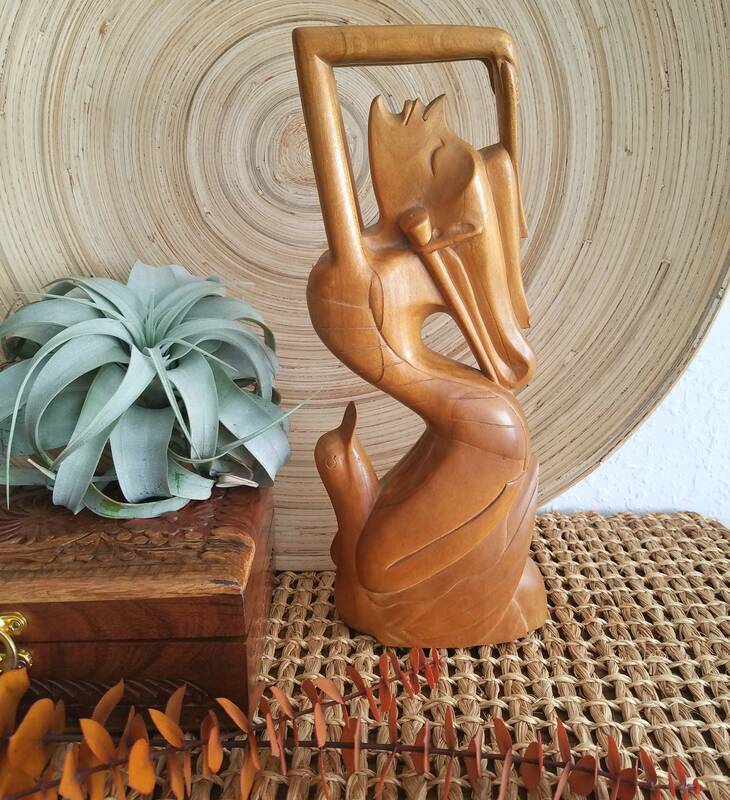 A great Mother’s Day gift.